Choose to be a part. 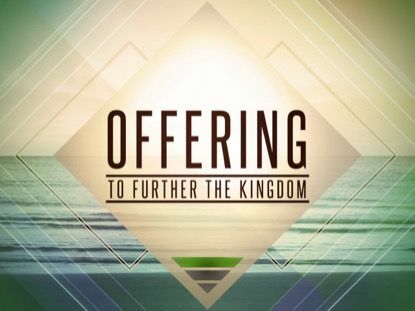 We pray you will choose to attend one of the reunion services to rece ive the love God has given us to give to you specifically! We are waiting on you! Let us know more about you by connecting with us on our online form or by stopping by 58th Street and Telegraph Avenue! See you soon! “God Will Turn Your Dead-End Into a Good Finish Line” ( 1 Corinthians 9:24-27 ) by SENIOR ELDER, REV. CALVIN L. KING, SR. When I was in high school at McClymonds High, in Oakland, I was a member of the track team. I was a sprinter and known for running the 100 meters. I am proud to say that I set a few records back in the day. I recall however on one particular occasion at a track meet when my coach told me that I had to run the quarter mile (400 meters). I felt at first that I was completely out of comfort zone. In the 400-meter race, runners ran once around the complete distance of the track. Physically and mentally I was prepared because of the hard work and training I’d put in to be a runner—and if asked to, I was ready. When the starter fired the starter pistol, I shot out of my runner’s block and lane like a lion springing towards its prey. I was here to win. I had a great start. I was far ahead of all the runners. No one could catch me. I could see the finish line in front of me. No one was to my left or to my right. I was taught never look back, to stay focused and look ahead. I could see the tape. But something happened. Just a few feet away from the finish line, I fell. I lost the race. All the runners passed by me as I lay on the ground. But then I said to myself, Get up! I got up and ran the short distance across the finish line. To my surprise however, the crowd who were watching us compete stood up and cheered me as I finished the race. 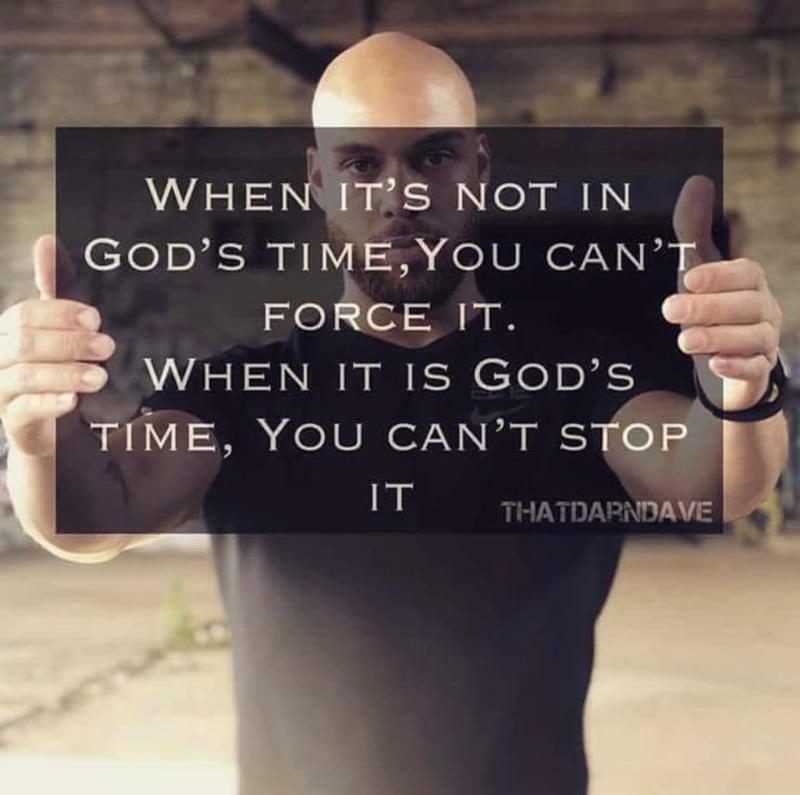 My brothers and sisters—and pastor, sometimes a good start doesn’t necessarily secure a strong finish. There’s nothing wrong with a good start, but it’s just not enough. Like the old gospel song says, “Ninety-nine and a half, won’t do!” Metals and trophies are ONLY given to those who run the race to the end. In this text, Paul uses this metaphor of a race for the journey of faith. The Church in Corinth was familiar with races. Corinth hosted one of the most famous of the Greek athletic events, second only to the Olympic games. 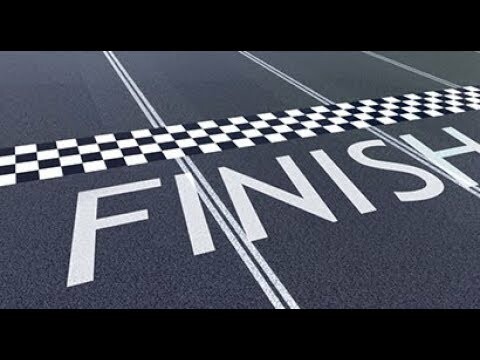 Paul uses this example of a race to point to another race; for we, as Christians, are running a race where we are called not just to start strong but finish well. If we fall, get up! The race isn’t over! 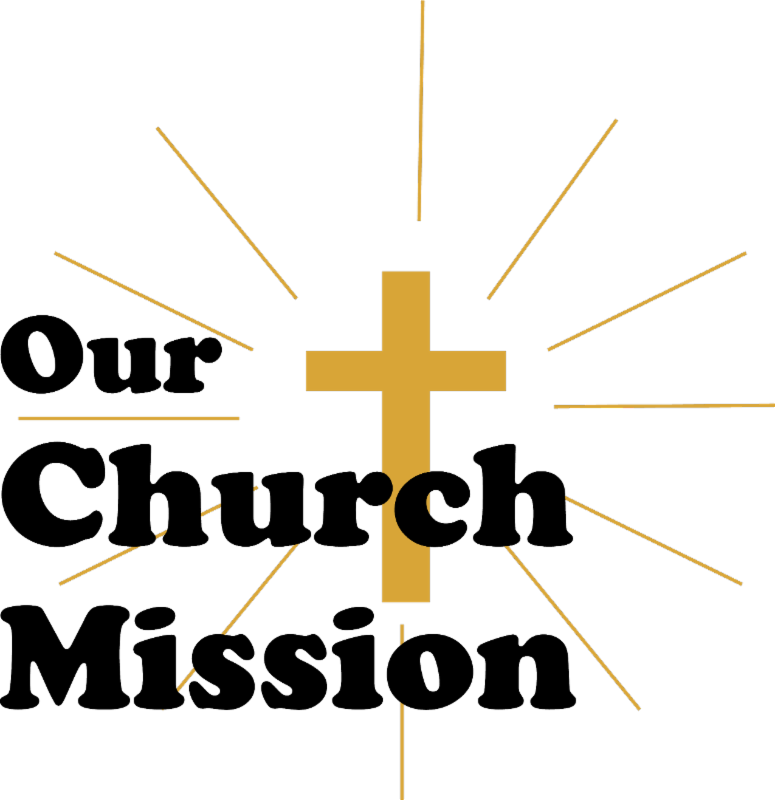 In the meantime, continue to faithfully serve Him, share His message of love with the lost, and be a walking epistle! Through your financial gifts, we are able to continue to do the mission of MTC. Continue to celebrate with us as we Matthew 28:19 and support with your financial gifts and offerings. The ministry is also in need of finances to prepare t he church buildings for the winter and rain. 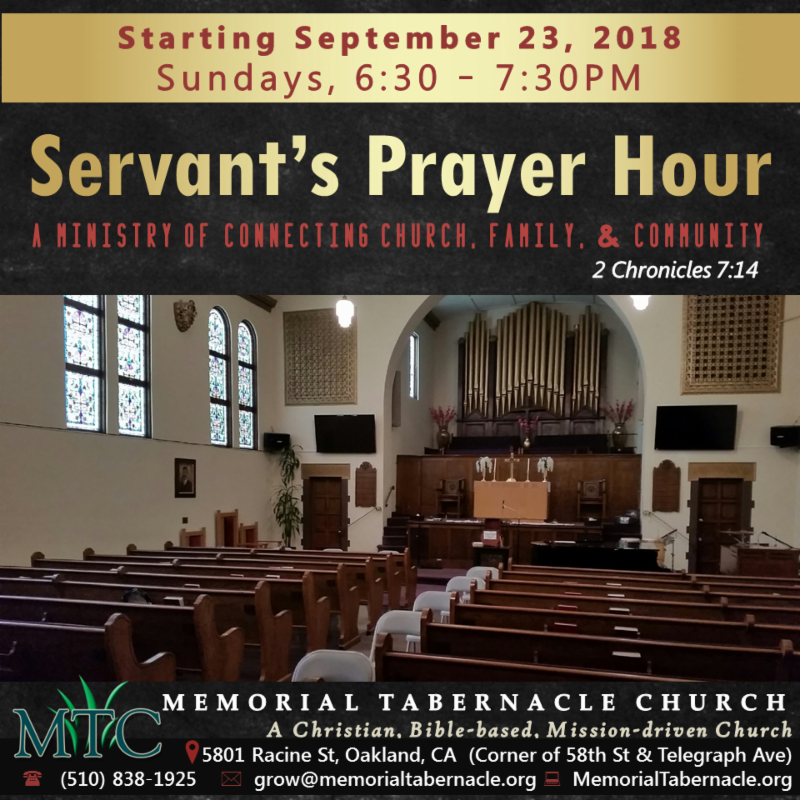 More details to be provided on the need, but feel free to g ive securely at www.memoriatabernacle.org , select the Giving tab, and give as your heart desires. May the Lord multiply your gift and thank you for blessing our ministry. Give Today! October 2018 Calendar is available here . We are honored to support this CWA event with a Prayer Booth Saturday, October 20th. 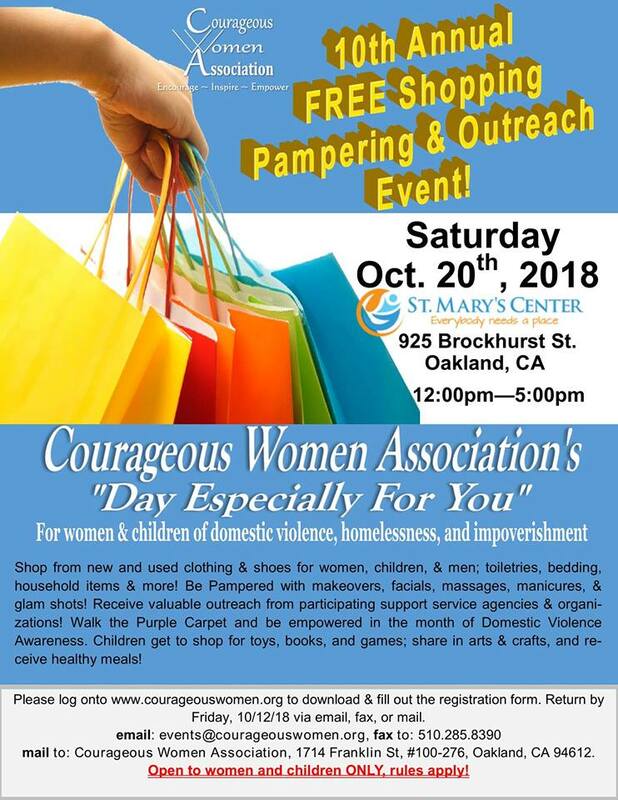 You are invited to join other women as we pray for over 500 women and children at the Courageous Women Association's Annual Outreach Event. Would you be available to join other prayer warriors between 12PM and 5PM at St. Mary's Center? 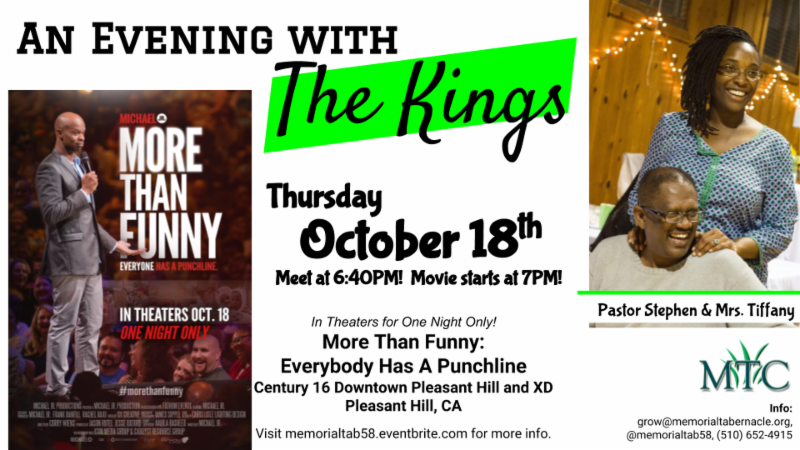 Email Mrs. Tiffany at admin@memorialtabernacle.org . The organization is also collecting donations for this event. For more information, please visit http://www.courageouswomen.org/. Calling All Young People Ages 8 to 17 to the Youth Going Green Meetup! 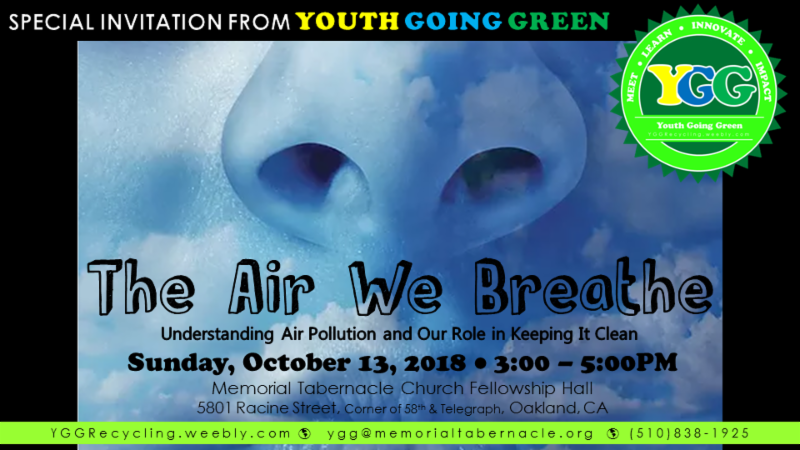 Experts in the area of air pollution nationally and regionally have been invited to share and participate. You will not be disappointed as we learn together in a fun and creative way. Bring your cash redeemable recyclables. Be sure to wear your YGG shirt! If you need one, you may purchase one at the meeting. Let us know that you are coming by RSVPing on the website. 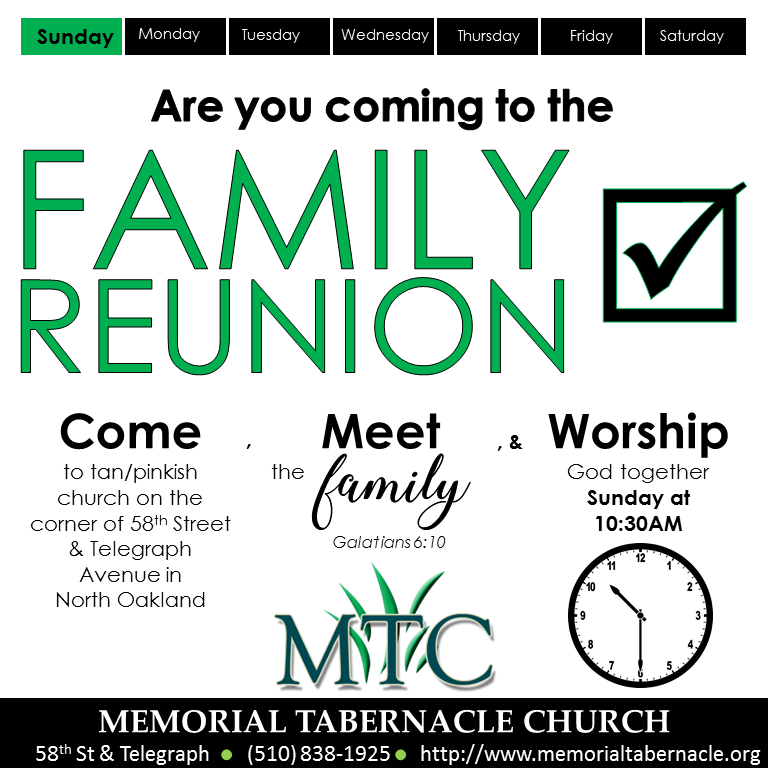 Questions: Email ygg@memorialtabernacle.org. 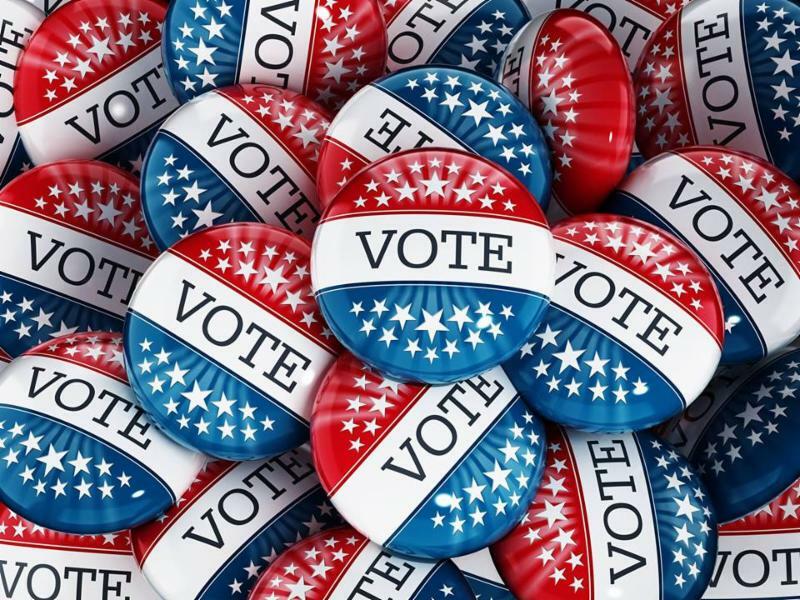 Sister Tonya provided a great reference - https://ballotpedia.org as you make decisions on how you will vote Tuesday, November 6th. The response to Easter LOVE Experience 2018 exceeded our wilde st dreams. Over 1,000 neighbors attended, more than 40 vendors/community organizations shared, and we shared a little love in our community! 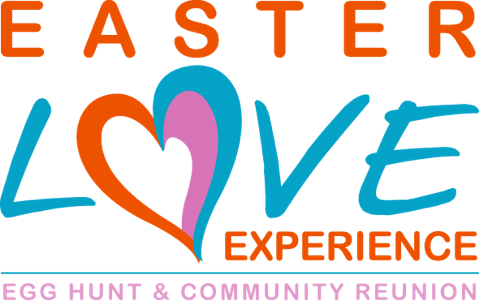 Be a part of the Easter LOVE Experience 2019 Team! Think of the Team you would like to be a part of to help ELE 2019 be most successful: Registration, Vendor Area (selling items), Resource Area, Security, Volunteers, Food, Marketing, Fundraising, Logistics, Programming, Easter Egg Hunt, and Entertainment. Let us know what subteam(s) you would like to be a part of: https://ele2019-subteam-registration.eventbrite.com. Save-the-Date for Saturday, April 13, 2019, and we are returning to the host location - Bushrod Recreation Center on 59th Street. For questions, please email EasterLoveExperience@gmail.com . 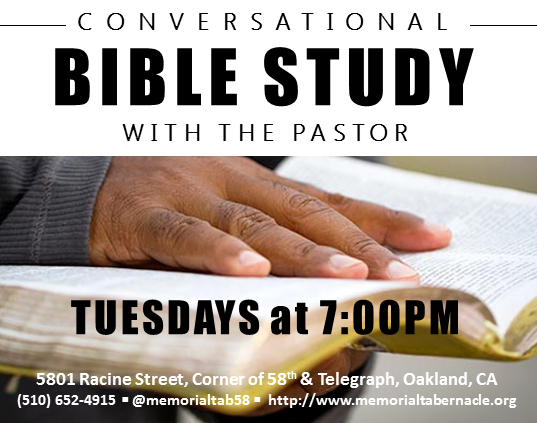 Many churches are doing what they must to become informed, connected, and prepared for helping members and the community overcome, manage, and develop their mental health! 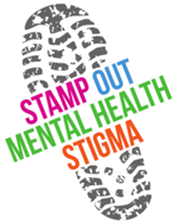 Here are a list of days and events in which churches can use to bring about awareness and education to remove the stigma and provide resources to those who need them! ﻿View https://www.psychologytoday.com/us/blog/teen-angst/201801/2018-awareness-calendar for more information.